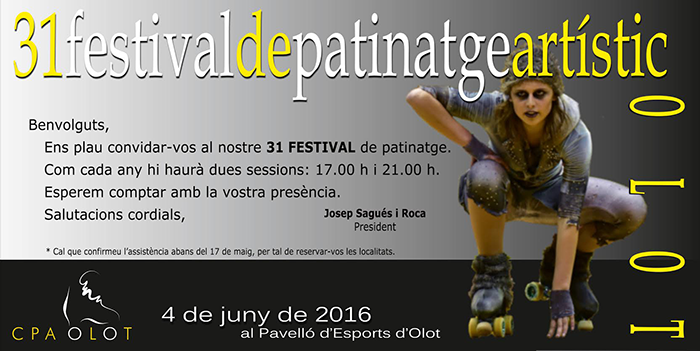 This July 21, CPA Mataró will celebrate its emblematic Summer Festival, an event eagerly awaited by the students of the Skating Club and which has the support Peta Zetas. 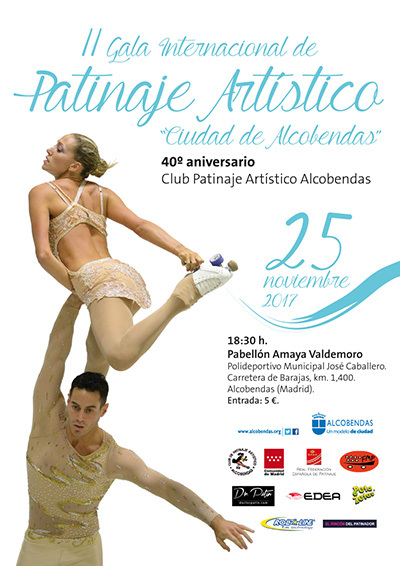 The 2nd Edition of the Alcobendas Artistic Roller Skating Gala will take place on November 25th in Madrid. 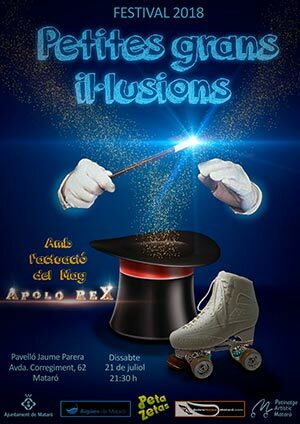 This event, sponsored by Peta Zetas will also celebrate the 40th anniversary of CPA Alcobendas. 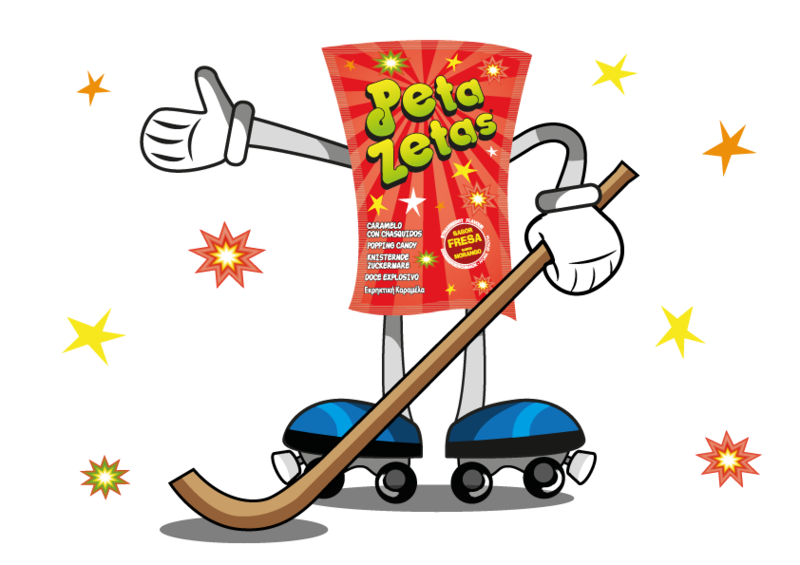 Peta Zetas collaborates to Plataforma Educativa is a NGDO (Non-Governmental Organization for Development ) that organizes the contest “To the best Christmas Drawing” once again this year. This contest, in its 11th edition, is open to all members of the group and to all ages. 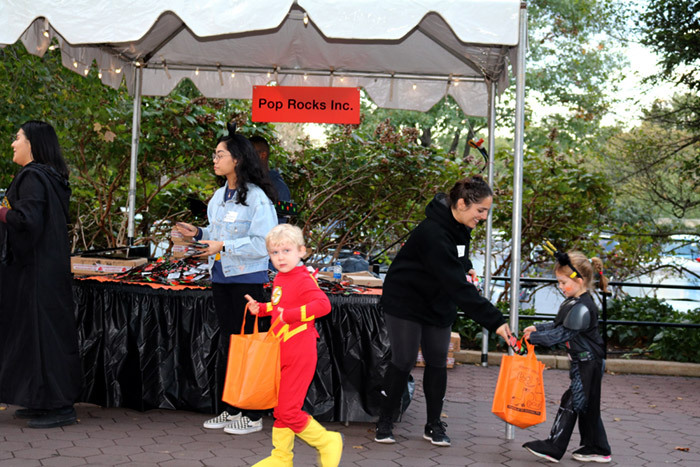 On October 30th and 31st , the Georgia A-Scary-Um event, in Georgia Aquarium, provides a safe and friendly environment for the whole family to have fun in costume and trick-or-treat alongside longfin “bat” fish and Japanese “spider” crabs. 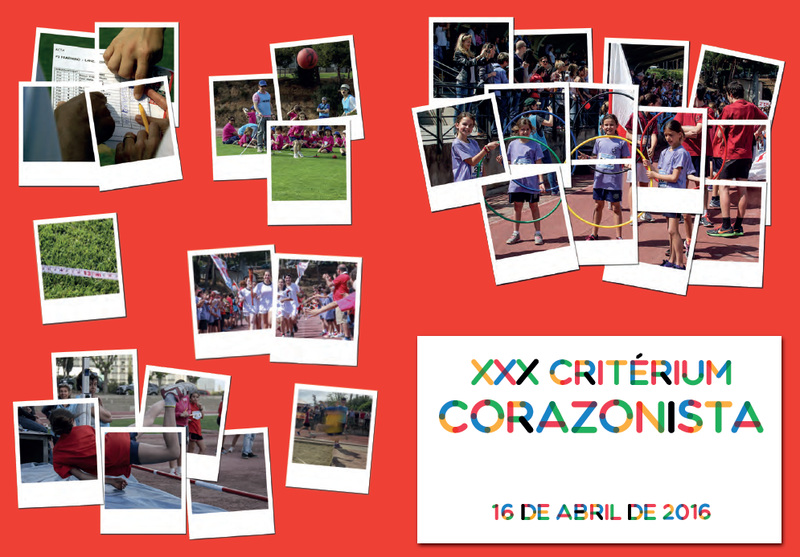 Spectacular success of the Criterium Corazonista sponsored by Peta Zetas. 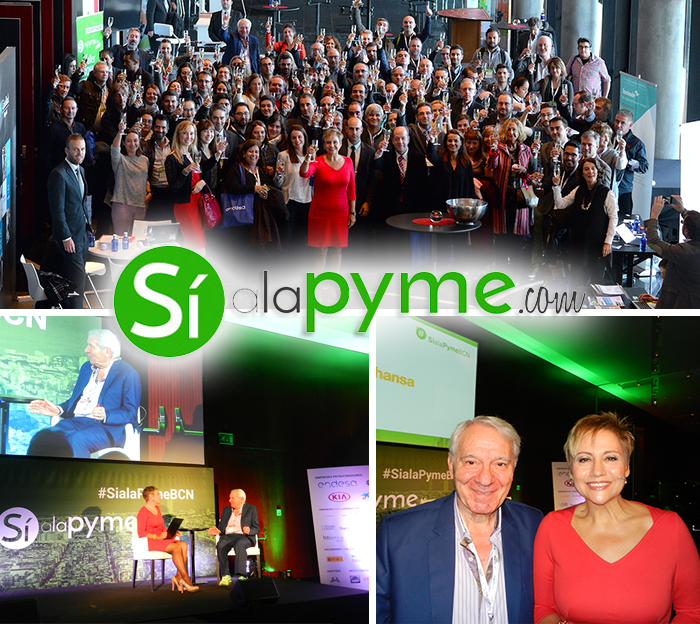 Organized by the AMPA Sagrado Corazón in Barcelona, the goal was to collect funds to help children in Mozambique. 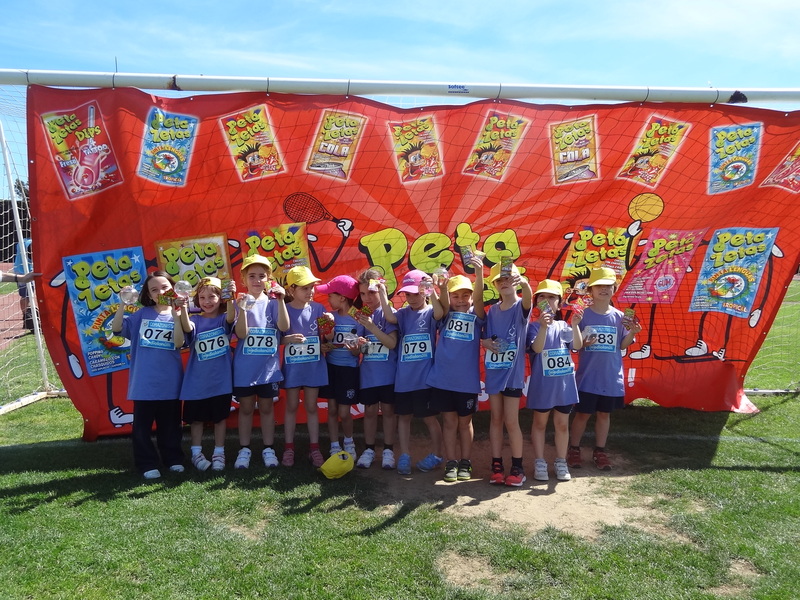 Peta Zetas sponsors the Corazonistas Criterium, it is an annual sporting event organized by the Parents Association of the Sacred Heart School in Barcelona. 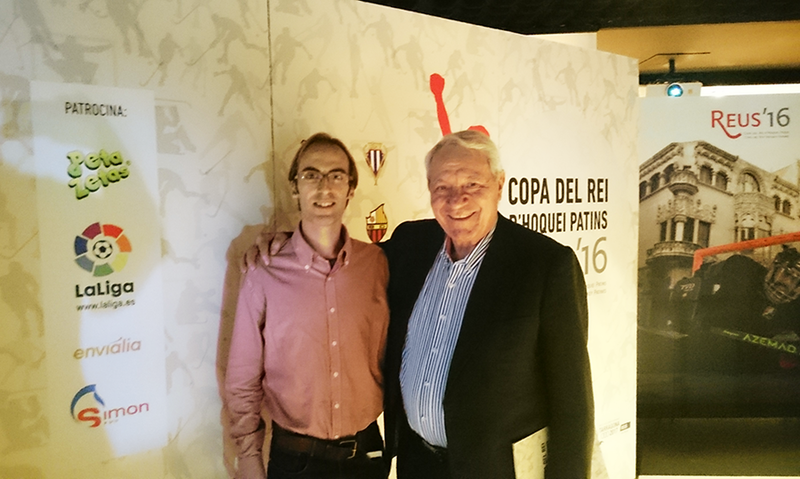 The drawing of the teams that will play the final quarters for the Roller Hockey King´s Cup took place last January 28th in the emblematic Gaudí Center in Reus. 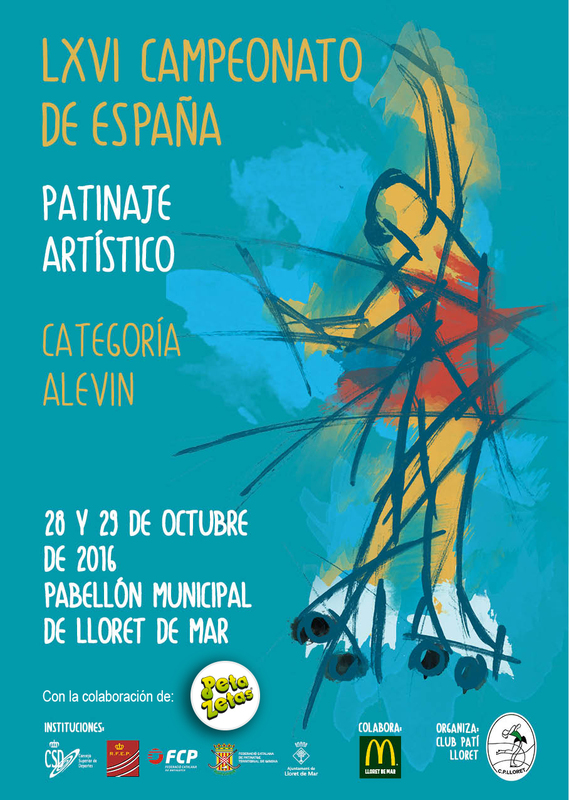 The matches will be held from February 25th to February 28th in Reus.